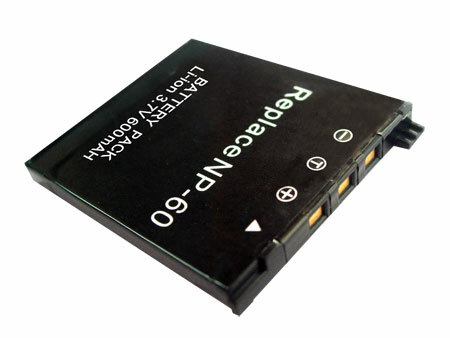 Battery substitute for Pentax D-LI88 Compatible with the following Pentax camera: Optio P-70 . Battery substitute for Olympus LI-40B/42B Compatible with the following Olympus camera's: D-series: D-630 / D-630 Zoom FE-serie FE-150 FE-190 FE-230 […]. Compatible with: Nikon 1 J4 Nikon 1 S2.